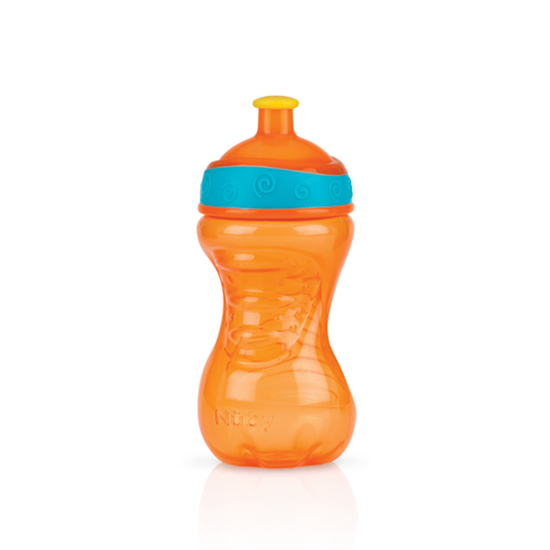 The Nûby™ Pop-Up™ Cup features the easy pop up action sipper that is easy to use. The snap on cap will keep the sipper clean while on the go. Available in a variety of colors to make cup drinking more fun.